Brad Pitt and ex-wife Jennifer Aniston are said to be enjoying a solid friendship of late. 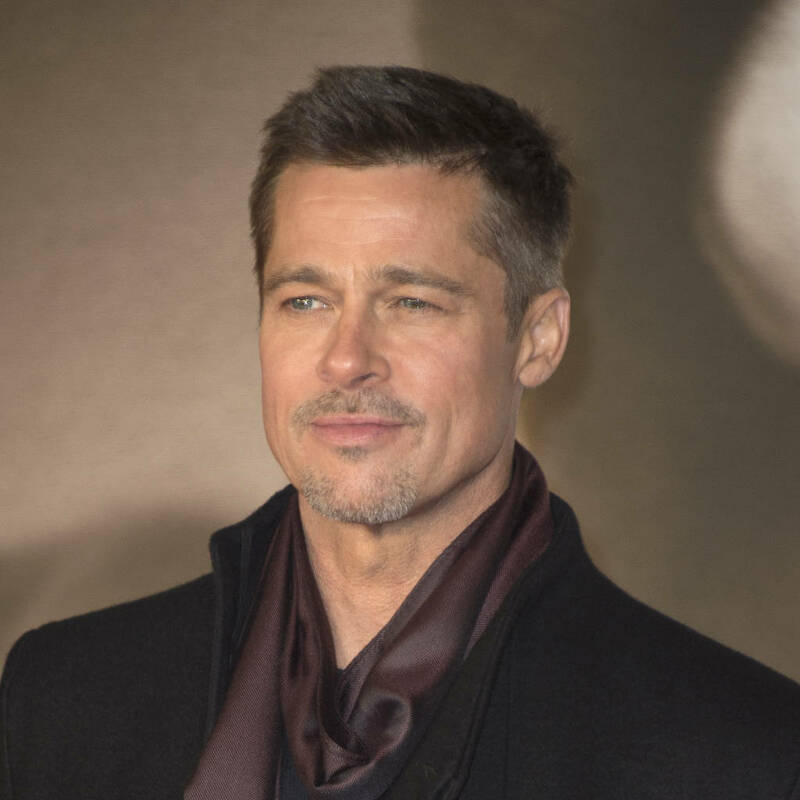 The pair, who were once regarded as Hollywood's golden couple, announced their shock separation in 2005, with Brad quickly finding love again with Angelina Jolie, who he starred alongside in 2005 movie Mr. & Mrs. Smith. Though the frost thawed between Brad, 54, and 49-year-old Jennifer many years ago, now they're both single, sources closes to the former husband and wife say they've developed a "more solid friendship". "Jen and Brad have been on good terms for years. But since their respective break-ups they've been supporting each other," the insider added to Britain's Now magazine. "It's like two lost soulmates coming together years later as mature adults." Brad split with second wife Angelina, with whom he shares six children, in 2016, while Jennifer, who also dated Vince Vaughn and John Mayer after her divorce from Brad, separated from husband of two years Justin Theroux in late 2017. News of Brad and Jennifer's renewed closeness has apparently gone down well with the Fight Club's actor's nearest and dearest. "They feel like Hollywood got its claws into Brad. They're disappointed with how he's been portrayed in the divorce coverage. He's nothing like the happy-go-lucky guy he once was before fame found him," the insider commented, adding Brad's family were always fond of "like-minded" former Friends star Jennifer. It's also been reported that Brad's no longer interested in dating anyone famous, and would prefer his next relationship to be more low-key.